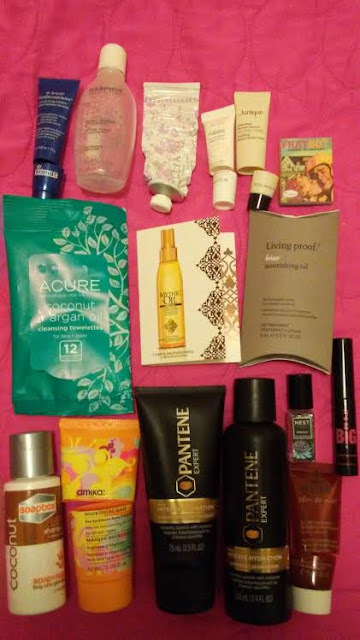 My August Empties Review has been on the light side due to certain health reasons which is why its lacking several facial masks and few other items that I normally use or test out!! But I have continued to moisturize my hair and skin to keep maintained and healthy looking!! 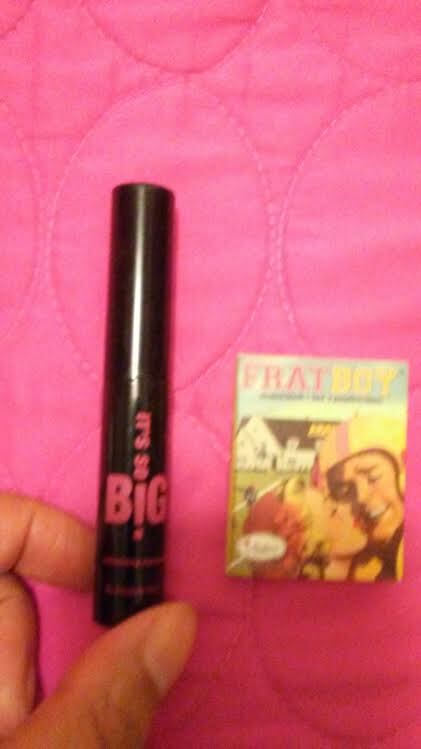 Some of are my favorite products and/or brands with a few more new ones that I have tried out!! So here goes my personal review! This sample of makeup/skin cleanser from Nuxe Paris is very effective with just one drop to remove makeup and gently cleanse the my dry skin from my Birchbox several months ago!! 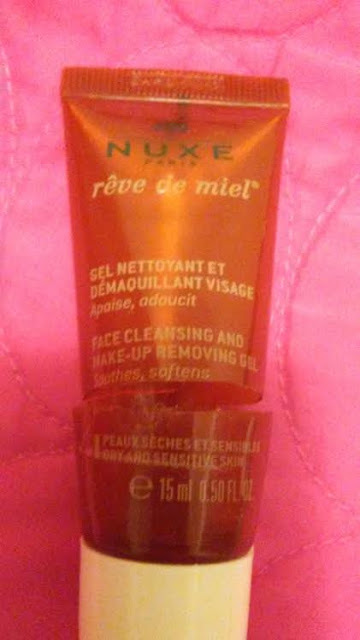 I would highly recommend this skin care product! 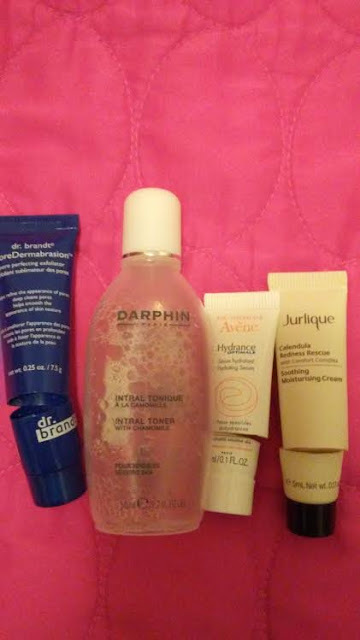 From my favorite samples from Birchbox which includes mild but effective skin scrub by Dr. Brandt, a luxe skin toner from Darphin, and two skin serums to hydrate and my dry skin before my usual day/night cream!! All of them were very effective and recommend on getting or receiving them again for my dry skin type! 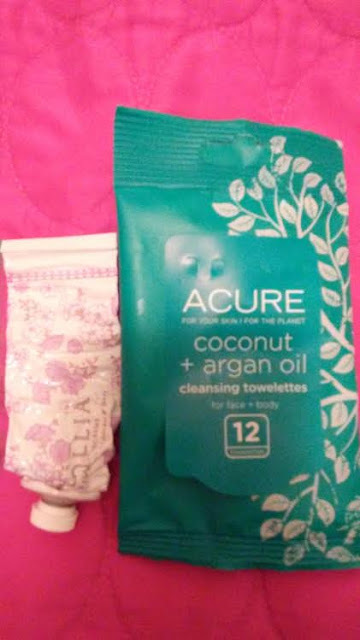 I enjoyed trying this sample of organic wipes for face/body by Acure Organics which makes very good skincare products and enjoyed this indie lavender/honey hand creme that I have received for Mother's Day from Birchbox!! Both I will use again for my skincare routine! 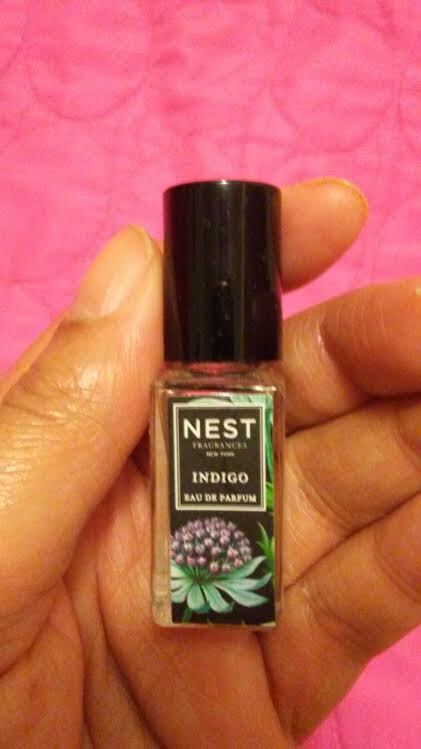 I was glad to try this luxe fragrance brand sample from Birchbox for Mother's Day and although the scent was OK and pair well with several body lotions, I would personally get a different scent from this luxe brand in the future!! I personally love hair oils especially quality, nourishing not greasey feeling hair oils by Living Proof and L'Oreal Professional Mythic Oil which I got from Birchbox and my local hair salon!! 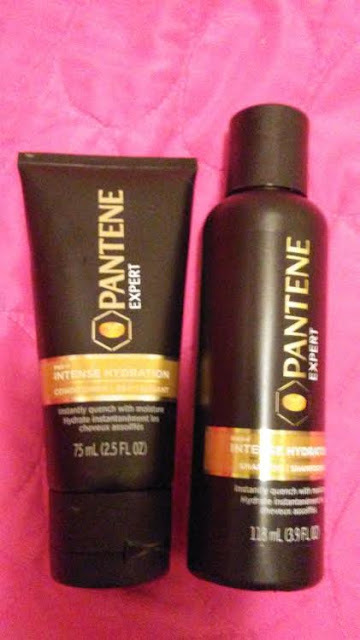 These are perfect for dry, wavy/frizzy, and relaxed hair types! 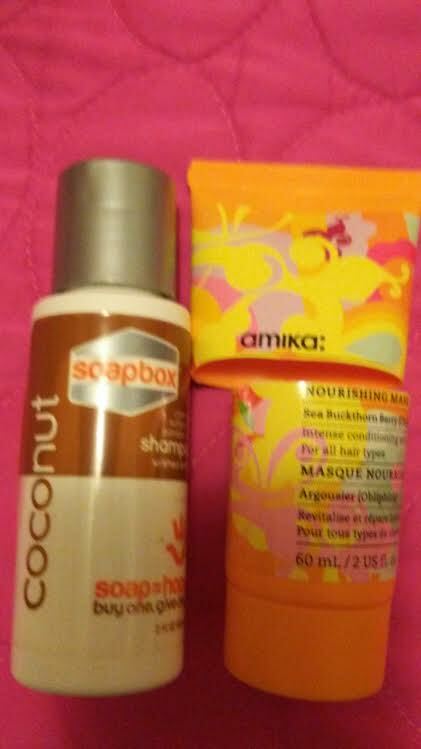 I love receiving and using these "tried and true" hair shampoo and conditioner from Soapbox and Amika: which both great for my dry hair and scalp type plus conditions very well!! Follow my "Blueridge Beauty Blogger" for more of my beauty, makeup, and hair posts for September and my personal Fall Fashion looks! You've used a lot of products that I still haven't gotten to in my Birchboxes. 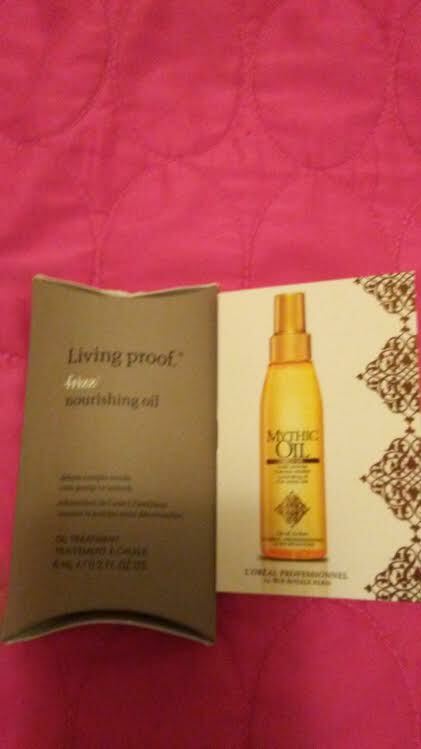 I've got the Living Proof hair oil and the Nuxe cleanser and some others in your empties to look forward to.